Mixed The Wall Street Journal ...journalist Adam Higginbotham presents an account that reads almost like the script for a movie ... Mr. Higginbotham has captured the terrible drama, though his account has flaws. He doesn’t seem to understand fully the physics of the situation. Some of the dialogue he includes sounds stagey, perhaps because it is translated from Russian ... There are also minor errors ... Mr. Higginbotham’s last chapters cover the long aftermath of the accident. After the explosion, many of the graphite blocks that were once part of the composition of the reactor core lay strewn on the ground. 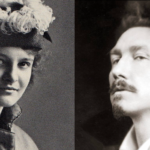 They were so radioactive that even being in their presence for minutes could be fatal. They were, in a sense, a metaphor for the whole catastrophe, and they had to be buried along with the rest of the rubble. A structure suitably named the Sarcophagus was erected. One of the better chapters in Mr. Higginbotham’s book describes this enterprise. Pan The Wall Street Journal Can such a biography be written successfully by a non-physicist? 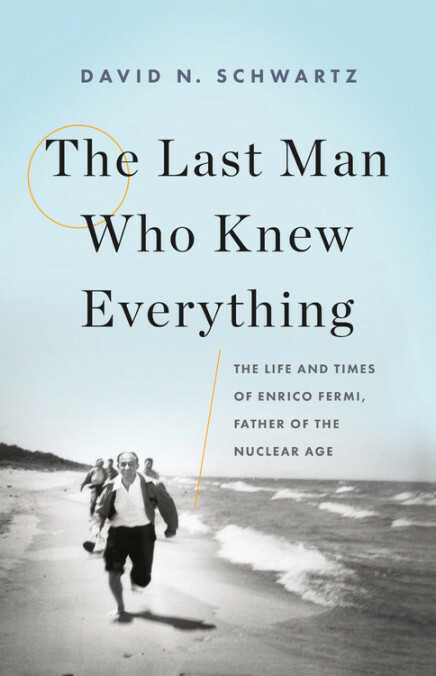 This is the question I was constantly asking myself as I read a biography of Enrico Fermi titled The Last Man Who Knew Everything by the political scientist David N. Schwartz ... Up to this point [after Fermi's year in Germany], Mr. Schwartz’s book seems error-free, but then the trouble starts ... More significant, the account of the discovery of nuclear fission, a central event in the book, is badly mangled ... Finally, what are we to make of Mr. Schwartz’s book? Much of it I admire and much I don’t. I have spared the reader a detailed analysis of the scientific mistakes that any competent physicist could have spotted ... I recommend The Pope of Physics by Gino Segrè and Bettina Hoerlin for a scientifically accurate biography.